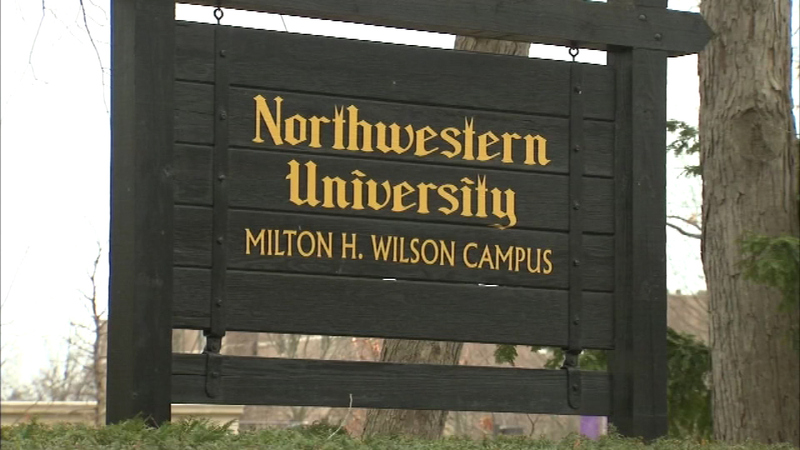 EVANSTON, Ill. (WLS) -- Students and staff at Northwestern University will get free bus rides around Evanston, Ill., starting in fall 2015. It's part of a new agreement between the school and the CTA. This service will be offered from September through June. And all people have to do is show the driver their university ID to ride for free on the CTA's 201 bus.